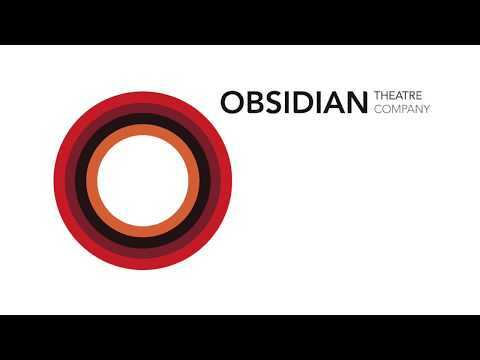 Registered Name: OBSIDIAN THEATRE COMPANY INC.
Obsidian is Canada's leading culturally specific theatre company. Our threefold mission is to produce plays, to develop playwrights and to train theatre professionals. Obsidian Theatre Company will produce plays from the world-wide canon focusing primarily, but not exclusively, on the works of highly acclaimed playwrights of African descent. Through dramaturgical and performance workshops OTC will promote and develop the work of AfriCanadian playwrights. OTC will provide opportunities for employment and training through mentoring and apprenticeship programs. "Obsidian Theatre provided me with the mentorship and support needed to confidently begin my career as an Arts Administrator. I don't know how I would have started without them." "Obsidian Theatre keeps Black theatre alive, relevant, rooted and flourishing in a city that ignores and stifles the possibilities of Black creators. As a production company they push for a standard of excellence that I admire and an thankful to have experienced first hand. "